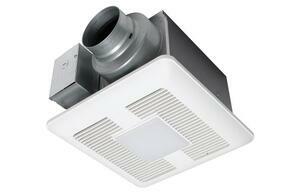 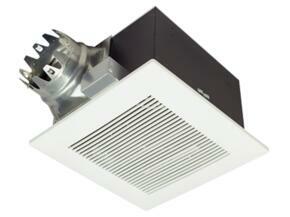 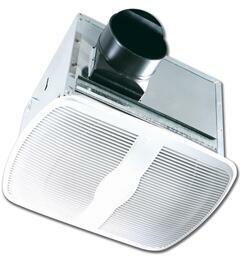 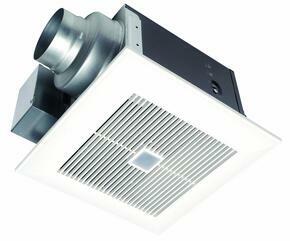 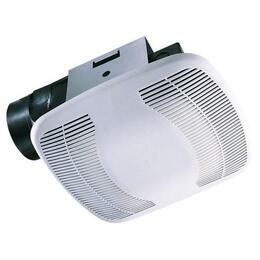 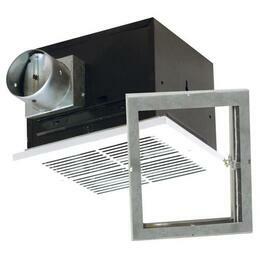 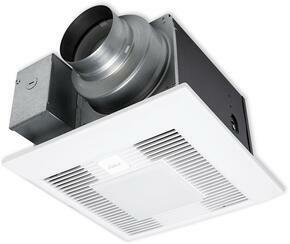 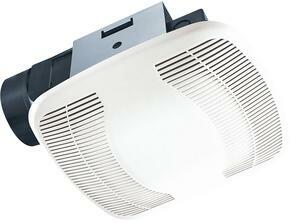 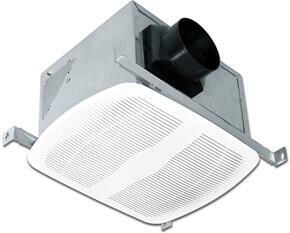 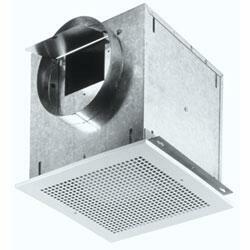 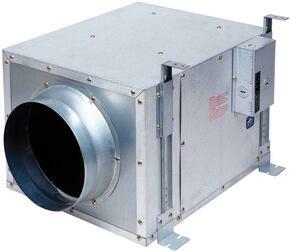 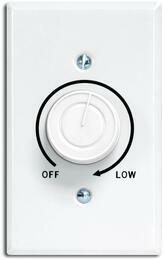 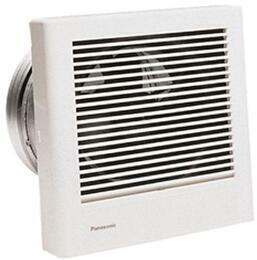 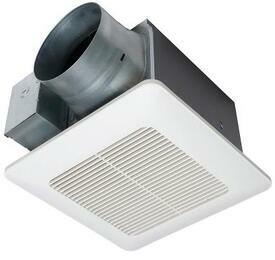 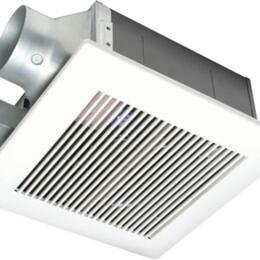 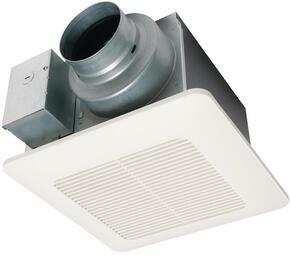 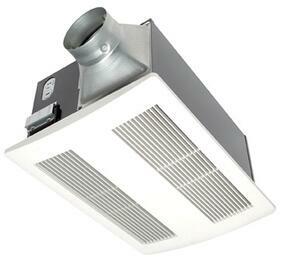 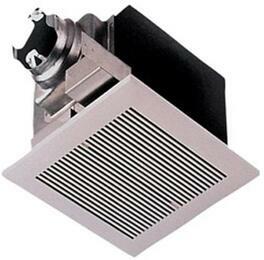 Exhaust fans are versatile machines that blow unwanted material out of any room, clearing it up for the task at hand. 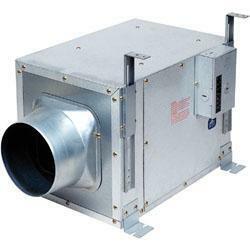 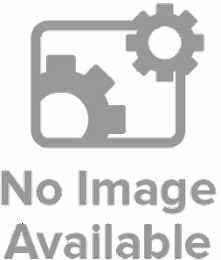 100 CFM Contractor Pack (Motor/Blade/Grill). 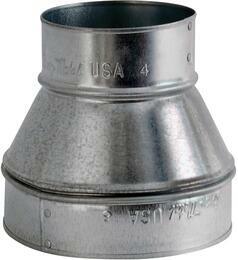 Sold in quanities of four.